Rifugio della Rocca is a mountain-top refuge nestled below the mediaeval fortress of Rocca Calascio in the Abruzzo region. Rocca Calascio is a 10th-century military fortress on the Gran Sasso in the Abruzzo region, 160km south of Rome. 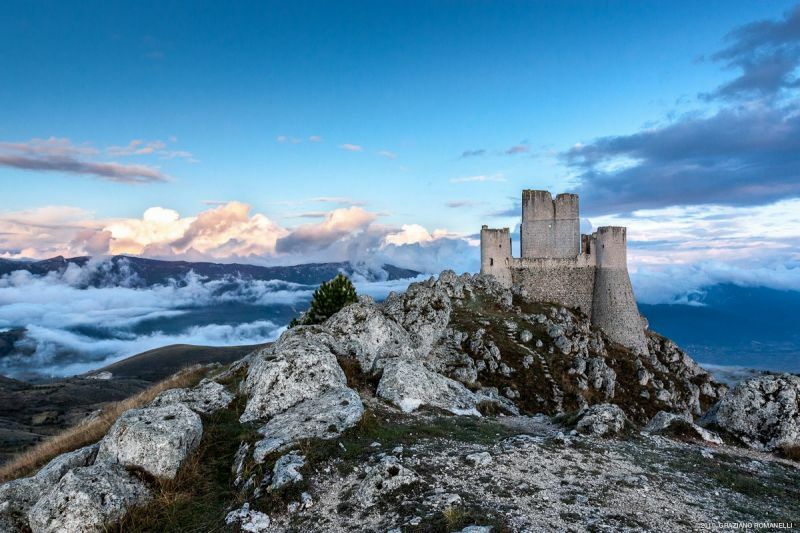 Standing at a height of almost 1,500m, Rocca Calascio is the highest fortress in the Apennines. Today Rocca Calascio is home to Rifugio della Rocca, a complex of rooms and apartments spread out in houses around the village located just below the tower. Living up to its name, this remote rocky refuge offers a range of hiking, skiing and mountaineering activities in the surrounding national park, far away from the hustle of city life. Open all year round, Rifugio della Rocca is equipped with a restaurant and bar and can accommodate up to 16 people. Guests can enjoy the breathtaking scenery which has formed the backdrop of several films over the years, including Ladyhawke and The Name of the Rose. 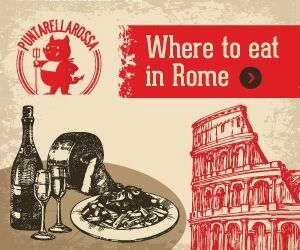 For full details see Rifigio della Rocca website or Facebook page.